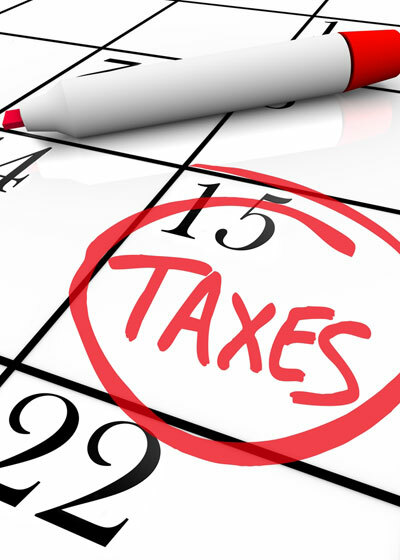 Sign up and receive timely reminders via email for submitting your tax declarations. 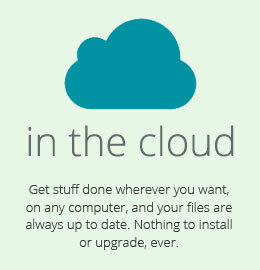 Cloud: Anywhere, anytime—that's eGenzeb—accounting in the cloud. Online accounting gives you access to up-to-date data, so it's easy for you to focus on the important aspects of your business. eGenzeb has all the necessary intelligence to calculate using formulas for each and every form including income tax calculation, VAT (15%), Withholding Tax (2%) etc. 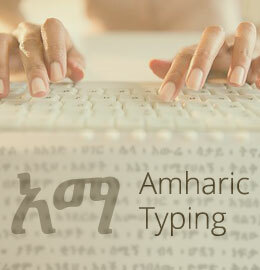 Our smart Amharic typing code allows you to enter Amharic text directly in to the forms without needing to have any special Amharic software or font installed. Switching between Amharic and English is at the press of a button. Our smart Ethiopian Calendar and date picker allows you to select and enter Ethiopian dates in to the forms whenever appropriate. 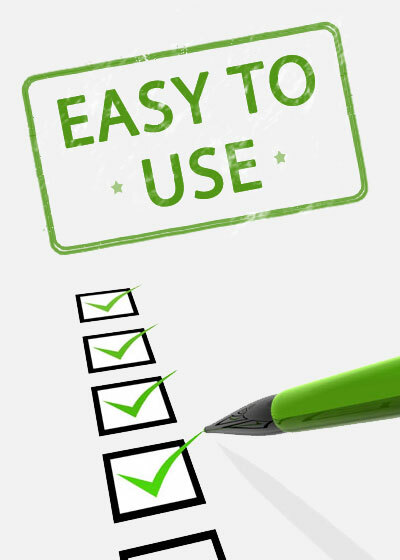 When you have completed the forms, all you need to do is press the print button. 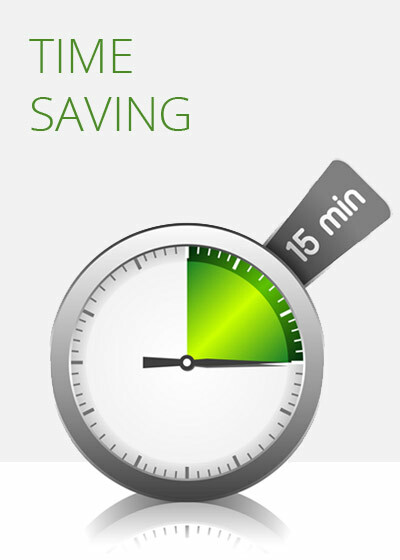 You can print directly to your printer to get a completed form idential to the form issued by ERCA. All you need to do is sign and stamp.